While tech services like these may be tempting, NACAC urges individuals to use caution while completing the visa or immigration process. Individuals or companies may attempt to scam or defraud potential immigrants or others who have questions about the process. A United States Customs and Immigration Services (USCIS) webpage lists common scams and tips to avoid fraud. 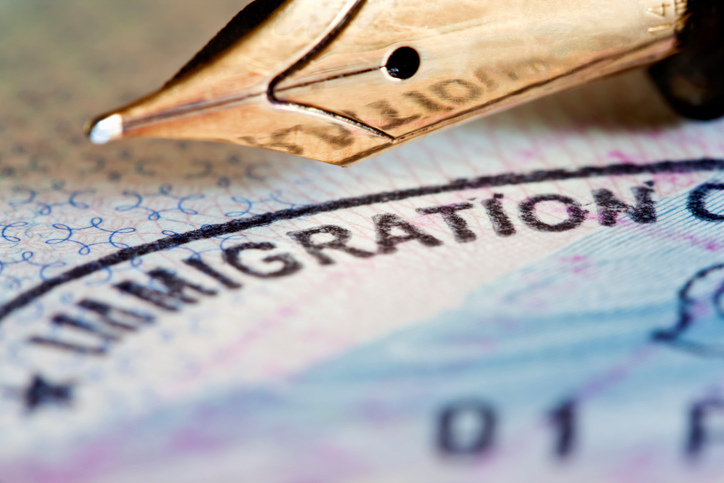 Work with Board of Immigration-Appeals recognized organizations. Use lawyers approved by the American Immigration Lawyers Association. Never transfer money to organizations that have emailed or called you regarding the visa lottery or application. Pay USCIS directly using the approved payment method(s). The USCIS page also includes an important reminder: They will never ask you to pay to download USCIS forms. The National Immigrant Justice Center (NIJC), a nonprofit that works with immigrants, refugees, and asylum seekers, has also created a page with guidance on how to avoid immigration fraud. Companies that require payment for requesting forms or beginning the process are not affiliated with the US government, and it is important to be cautious before proceeding with those services. For more information regarding international students, visit NACAC’s Foreign and Refugee Students webpage. Liz Glaser is NACAC’s government relations manager. She can be reached at lglaser@nacacnet.org.